Availability: This product is discontinued and no longer available for purchase. For alternatives browse our Strength Accessories department. 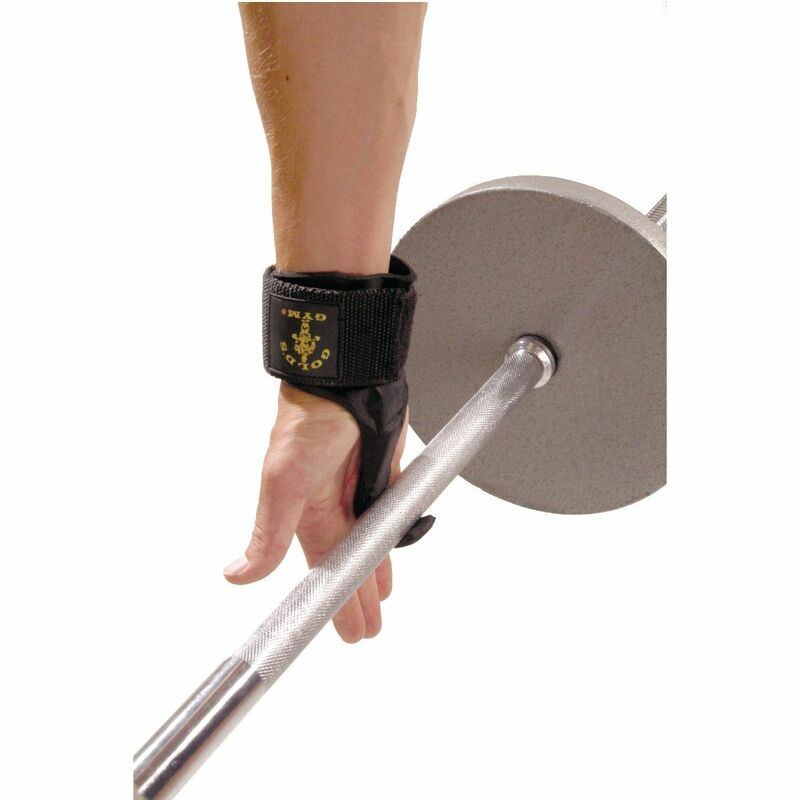 The Gold’s Gym hook lifting strap has an ergonomic design to relieve stress to hands and features an extra wide Velcro closure for excellent wrist support. The solid steel hooks accommodate any size bar or handle, while the wrist strap is lined in comfortable, cushioned neoprene. 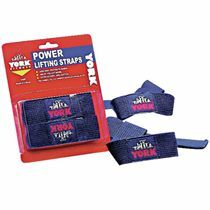 The strap facilitates heavy lifting by increasing ability to lift or pull high levels of resistance. Additionally, it is sold as a pair. for submitting product review about Golds Gym Hook Lifting Strap.